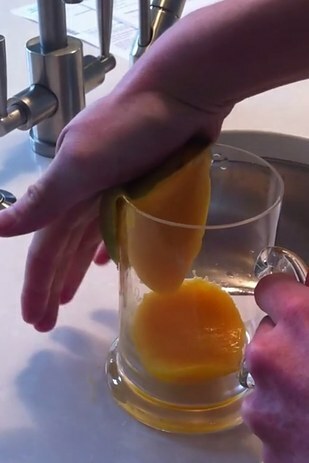 Here's The Coolest Way To Serve A Mango. 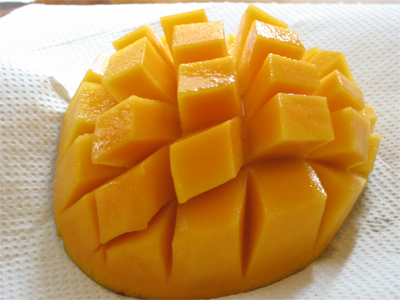 You probably cut your mangos up like this all the time. 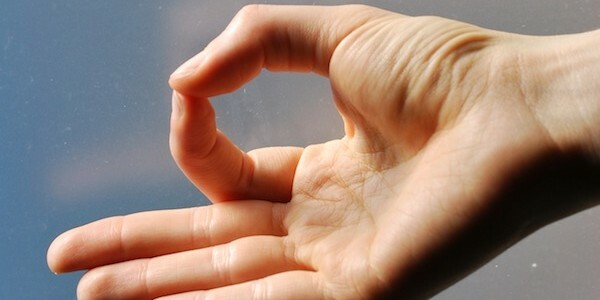 But have you ever tried it like this? Next, read these surprising facts about mangos. You’ll want to eat more of them!